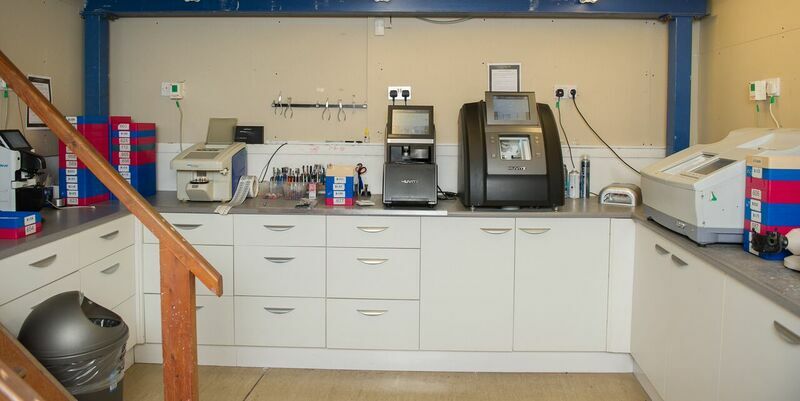 This is all due to our optical lab technician Ricardo, who has years of experience including working in one of the busiest high-end lab in Oxford Circus Street London, in short, he is our lab guru. Ricardo works magic on lenses, he can make them thinner, shinier with polish on the edges, and he can get rid of the porthole look as well, which can be quite bothersome. If you can dream up a shape for a lens, Ricardo can craft it and create the perfect pair of glasses for you. Our lab takes great pride in the quality of its workmanship. We start with purchasing the highest quality lenses from well know manufacturers and never purchase factory seconds or discontinued stock. 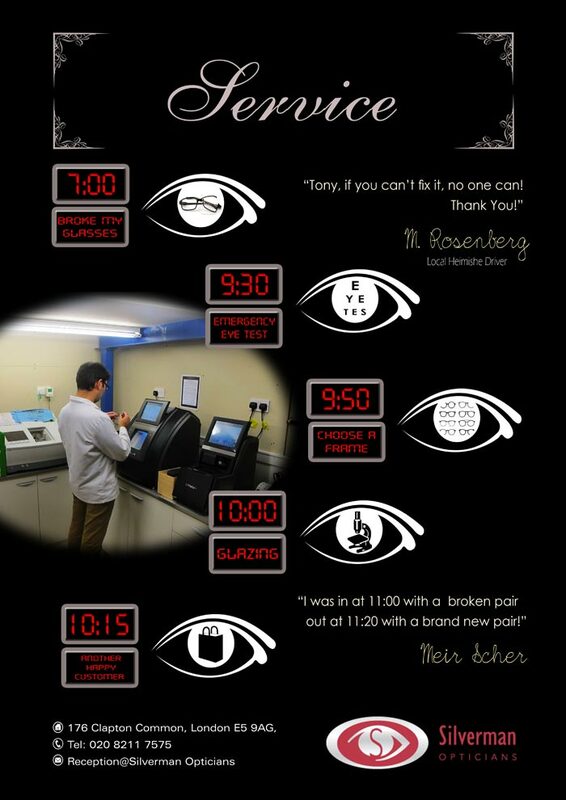 All our staff and opticians communicate directly with our lab staff in order to provide the highest level of precision and accuracy possible. Our fast ordering process combined with an expanded in-stock inventory allows for a quicker turnaround on your glasses order. In some cases, we can complete your rimless pair of eyewear the same day or the day after ordering.